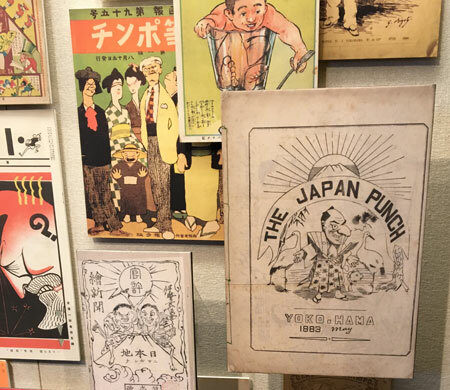 Most people don’t equate the ancient city of Kyoto, Japan, with comics, but that happens to be the location of a museum and reading library of comics from Japan and around the world. 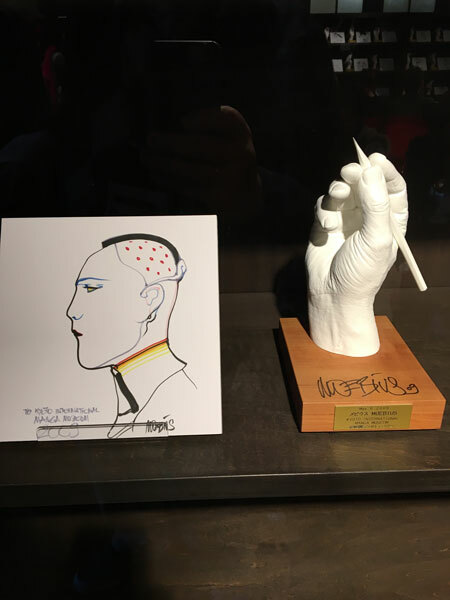 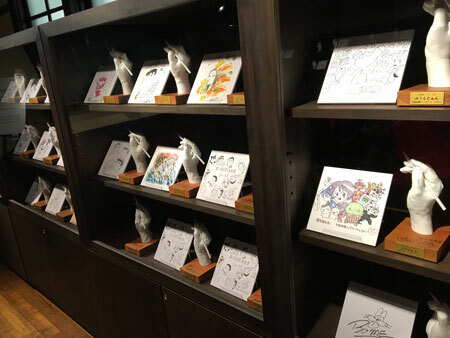 Tim visited The Kyoto International Manga Museum recently, and this week he discusses it with Kobe-based comics creator Graeme McNee. 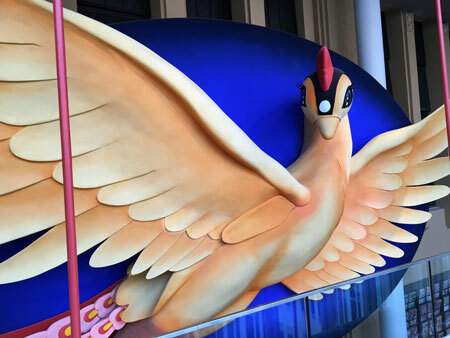 Also, a stopoff in Nagoya to chat with Adam Pasion, head of Big Ugly Robot Press, and co-organizer of the Comic Art Tokyo event. 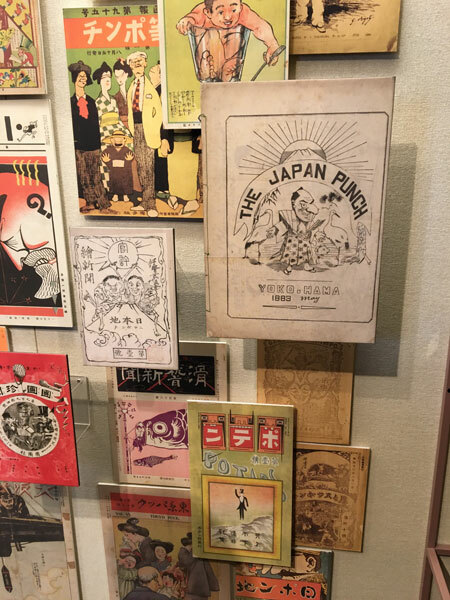 Early 20th century comics. The creature next to the boy on the sidewalk is a squirrel! 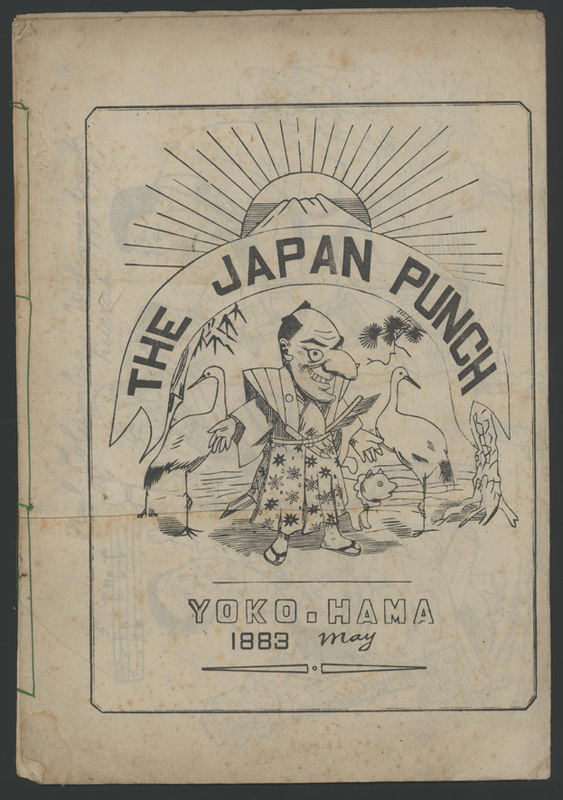 The actual May 1883 issue of Japan Punch. 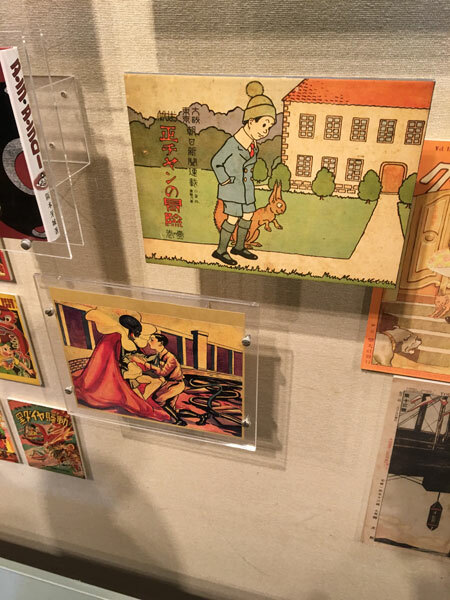 Photo provided by Kyoto Manga Museum. 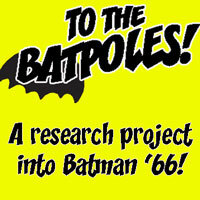 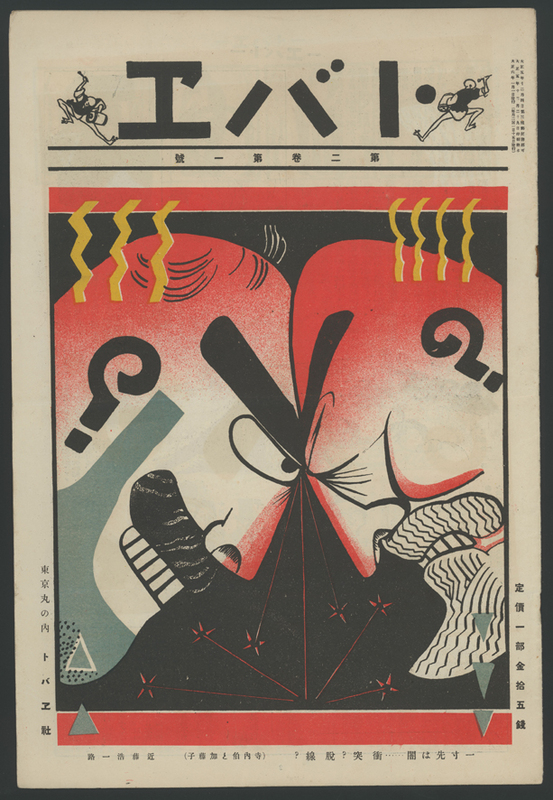 Photo of an early issue of “Tobae”. 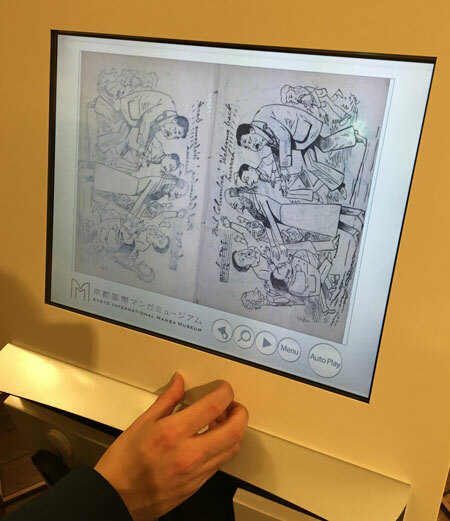 Photo provided by Kyoto Manga Museum. 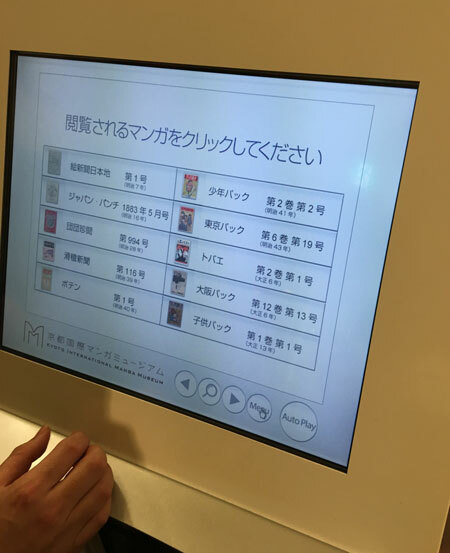 No user commented in " #541 Kyoto Manga Museum "